Proteins. Raw milk contains all 22 amino acids, including all 8 of the essential amino acids. As our body does not produce the 8 essential amino acids, we can only get through food. Raw milk also contains proteins called caseins and whey proteins. Raw milk proteins include (i) a iron-binding protein that improve absorption and assimilation of iron, (ii) antibodies that provide resistance to many viruses, bacteria and bacterial toxins, (iii) mineral binding proteins to help absorb electrolytes and (iv) proteins with antiviral properties. Enzymes are proteins (made out of amino acids) change (catalyze) other substances without taking part in the reaction themselves. In digestion, enzymes help break down carbohydrates, fats and proteins into nutrients the body can readily absorb and use. Raw milk nutrient content will vary some depending on soil conditions and type of food. Grass fed cows are considered to produce the most nutritious milk. Raw milk from Guensey cows, for instance, have exceptionally high content of beta carotene and a high protein content. 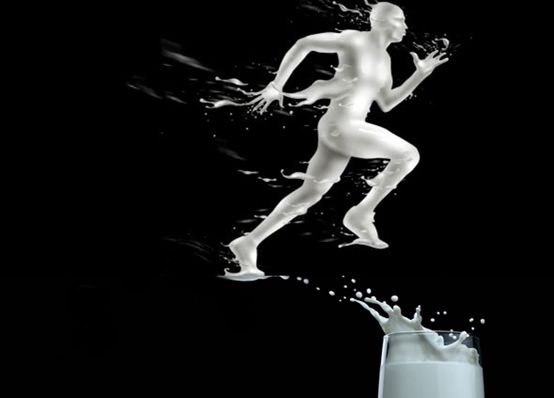 Raw milk gives athletes a competitive advantage. 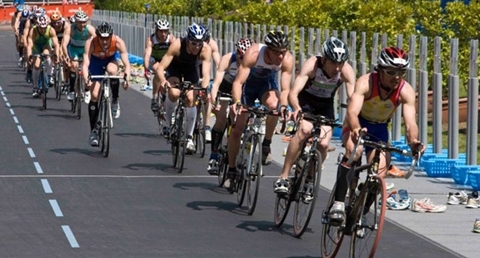 See Raw Milk - Most Effective Sports Training and Recovery Drink! This article was inspired by Tommy and Carolyn Adkins owners of Tucker Adkins Dairy in York, South Carolina, producers of the best tasting Raw Milk made from very well cared for Guernsey cows.